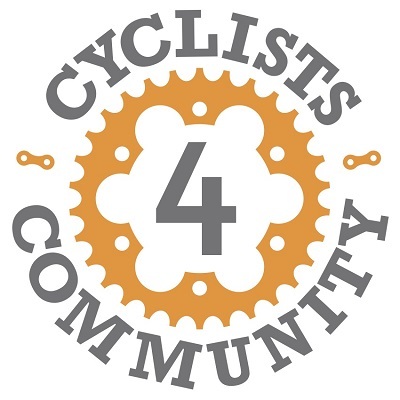 Bicycle Colorado, a 501(c)3 nonprofit based in Denver, has been invited by Boulder County Transportation and Cyclists 4 Community to present a FREE class to interested cyclists and drivers of all ages and abilities that is aimed at informing both groups on how they can safely coexist on the roadway. Bicycle Colorado's mission is to lead a passionate and growing movement that champions the interests of everyone who rides or wants to ride a bicycle in Colorado. When: Tuesday, Feb. 12 - 6:15 to 7:45 p.m.
How to navigate on-street bicycle facilities. The class is being provided thanks to a grant awarded to Boulder County through the Regional Air Quality Council. Learn more about the class and Bicycle Colorado. For more information, contact Andrew Barth, Boulder County Transportation, communications, at 303-441-1032 or via email.